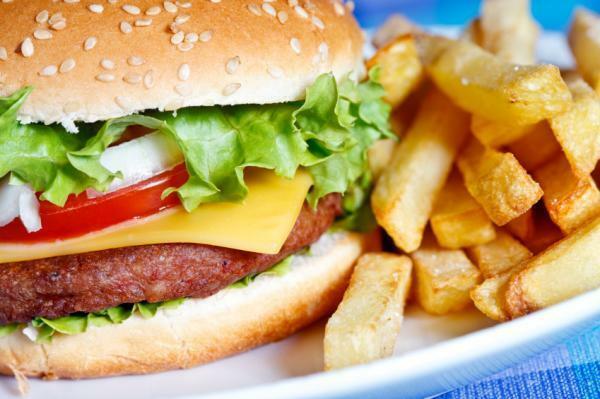 We all understand that fast food isn’t good for us, we get that, it isn’t a secret, but sometimes you just have to make a run to McDonald’s, or Jack, or Carl’s, or Wendy’s, or the BK. Too tired to cook, and too lazy to go hunting, you get off the couch, drive your car over to the drive-thru, order through a box, and take home your bag of cholesterol. 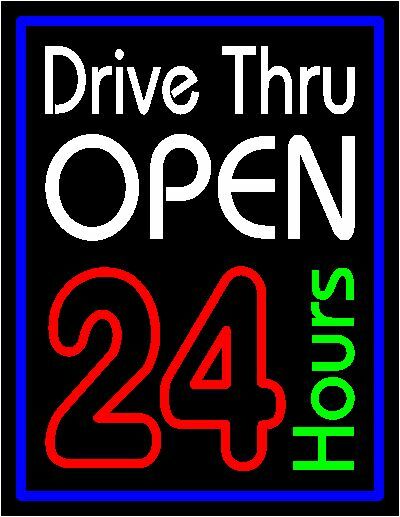 Fast food chains have definitely helped us to become lazy in our cars, and for that, we thank you oh creator of drive-thru’s. We're always here for you ... master. We can do our banking in a drive-thru, pick up our dry-cleaning in a drive-thru, wash our car in a drive-thru, get a venti white chocolate mocha frappuccino with carmel and whip cream in a drive-thru. We don’t ever have to get out of our cars anymore if we don’t want. We could live in our cars and most of our basic necessities would be met. No no, please sit down, I'll feed you. But now !! Just when you thought it wasn’t safe to get out of the car. Now, my beloved King of Burgers is going the extra mile by cutting out the middleman of actually having to stand up, put on shoes, grab keys, and drive 1/6th of a mile. They’re making our already lazy lives LAZIER !! “How?” you ask? Pick up your phone, dial your closest Burger King and tell them your order. THEN! 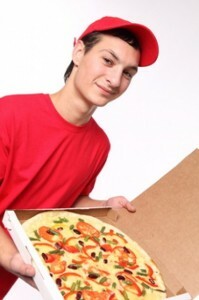 Somebody will arrive at your door with your hot disk of meat parts and a gallon of Coke. 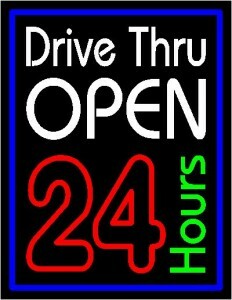 Your phone is the new drive-thru !! BRILLIANT !!! 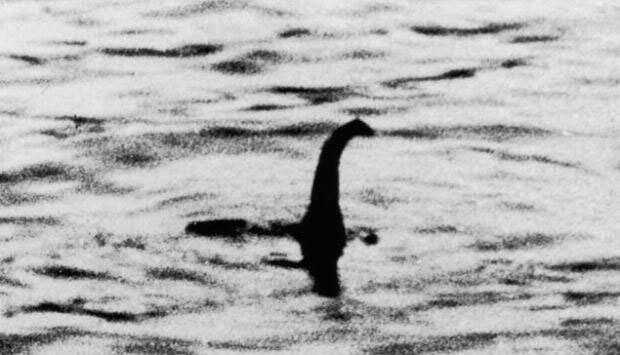 Now if only Starbuck’s would deliver. 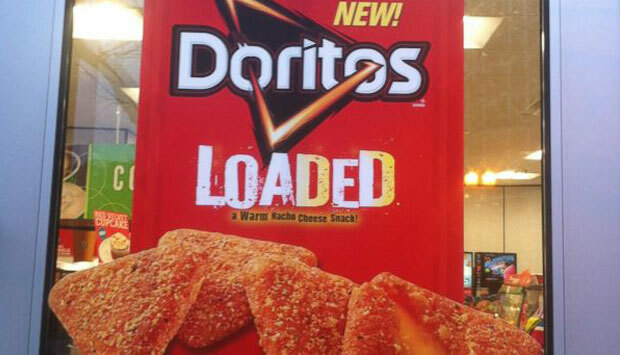 Feast Your Stomach’s Eyes Upon The Latest Doritos Abomination: “Doritos Loaded”!